There’s plenty to love about Soho. Its kinkiness, its LGBT history and its Italian past make it one of my favourite areas of London. But today I want to talk Asian food: here are my top three picks for the best Asian dishes in Soho. At some point in the London foodie revolution, bars and restaurants stopped taking reservation to make us feel even more self-loathing while eating out. Bao, Soho’s renowned Thai bun joint, is no different – but the buns are worth it. I went to Bao on a late Saturday morning, so my queue was no longer than ten minutes. The ordering system is simple and fun: a multiple choice quiz of how much you want to stuff your face with. Tick the box and the small Thai tapas will arrive at the right time, one after the other rather than all together. Go for Bao’s signature pork bun (£3.75), difficult to eat without looking like a fool but very easy to enjoy. Order with: Bao’s incredible fried bun dessert (£4), small but filling. Another ‘no reservation’ restaurant, Bone Daddies has plenty has us all queuing for its wonderful ramen. Go for their Mushroom and Soy veggie ramen (£10), salty but not too guilt-inducing. 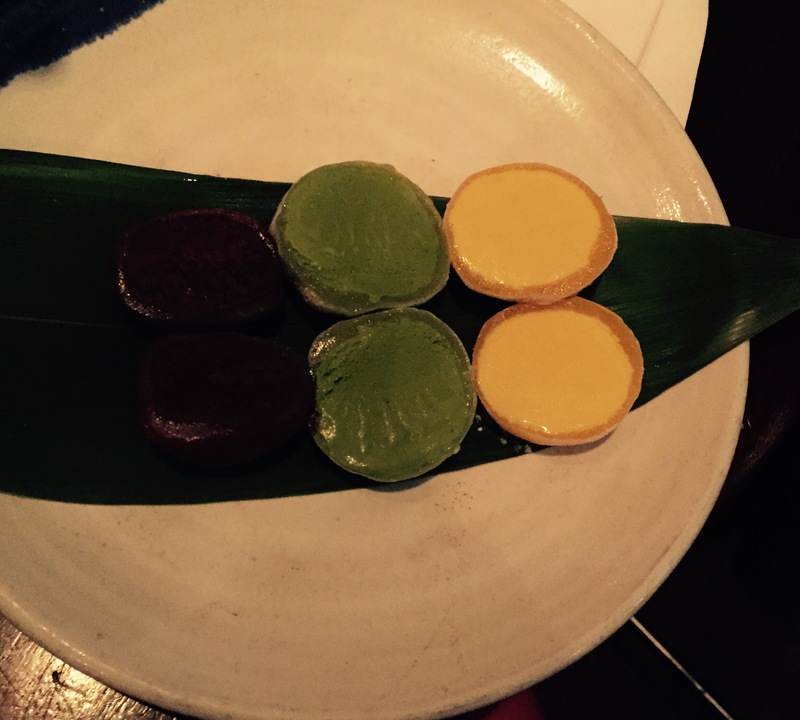 Order with: The BD Fruity soft drink (£4.20) made with passion fruit, mint and orange juice and their fantastic green tea, chocolate and mango mochi ice cream. One of the latest additions to the Bone Daddies family, Shackfuyu, occupies a former pizzeria and uses its wood-fired oven. The Old Compton Street restaurant is the home of the most instagrammed dish in London, the Kinako French toast (£6). A feast for any foodie, the toast is crispy on the outside and gooey and soft on the inside, and don’t get me started on that green tea ice cream. Order with: A California Dreaming mocktail (cranberry, lychee & lime juice, for £4), the mind-blowing fried potatoes with Japanese curry (£4.30) and the prawn toast masquerading as okonomiyaki (£6.30).